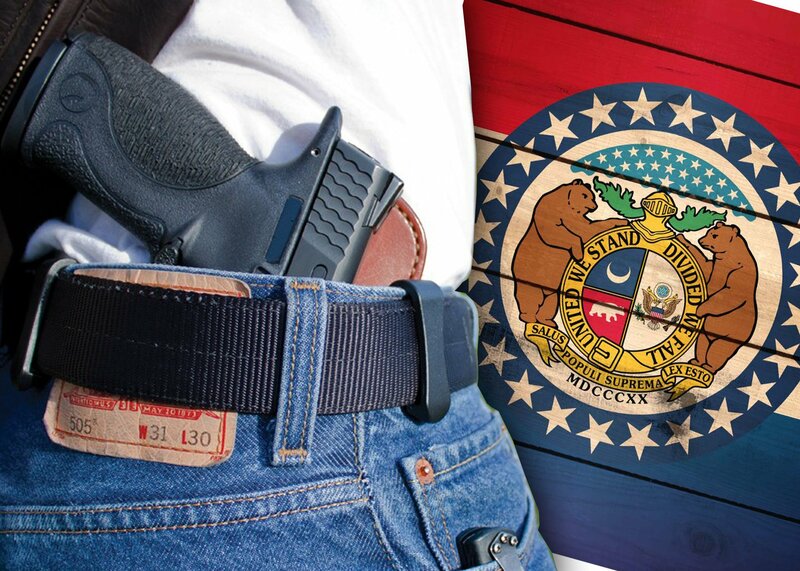 MISSOURI OVERRIDES VETO; ENACTS CONSTITUTIONAL CARRY. 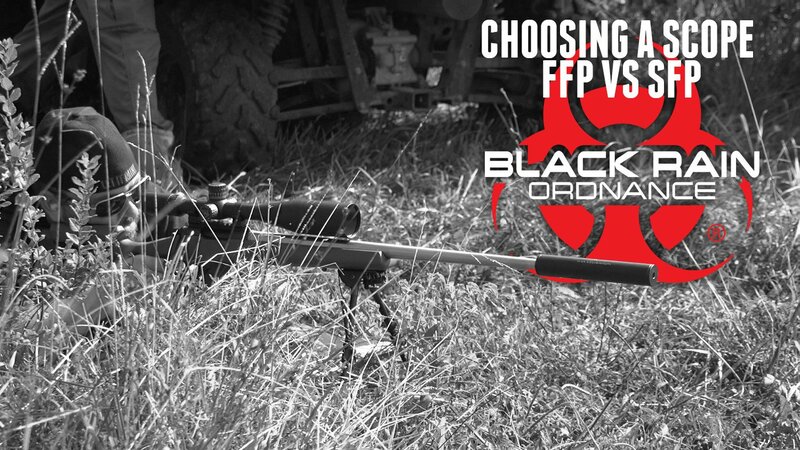 First and Second Focal Plane Explained. 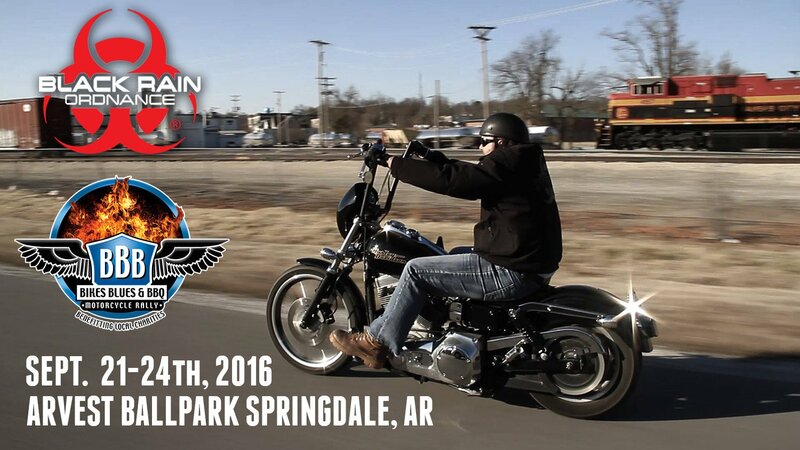 BIKES, BLUES, & BBQ! BRO! BRO LOCK REVIEW! FROM: THE DAILY SHOOTER! 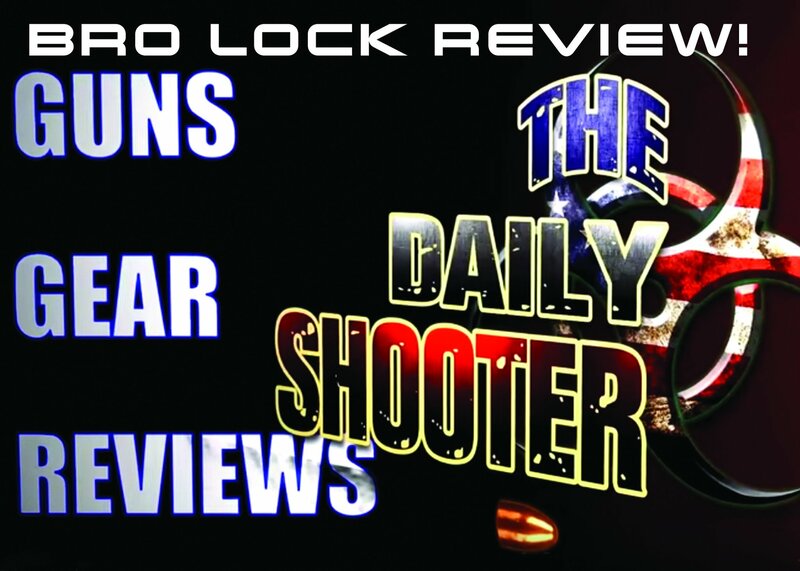 Recently YouTuber THE DAILY SHOOTER reviewed our BRO-LOCK chamber lock system. 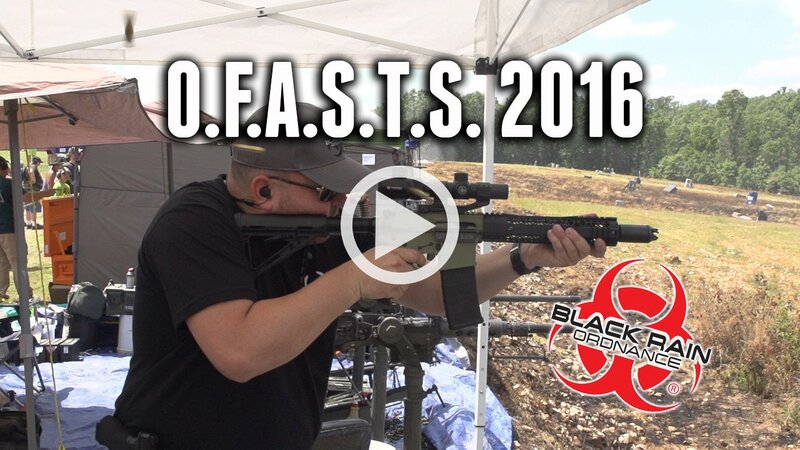 Check out the video to see what he had to say! 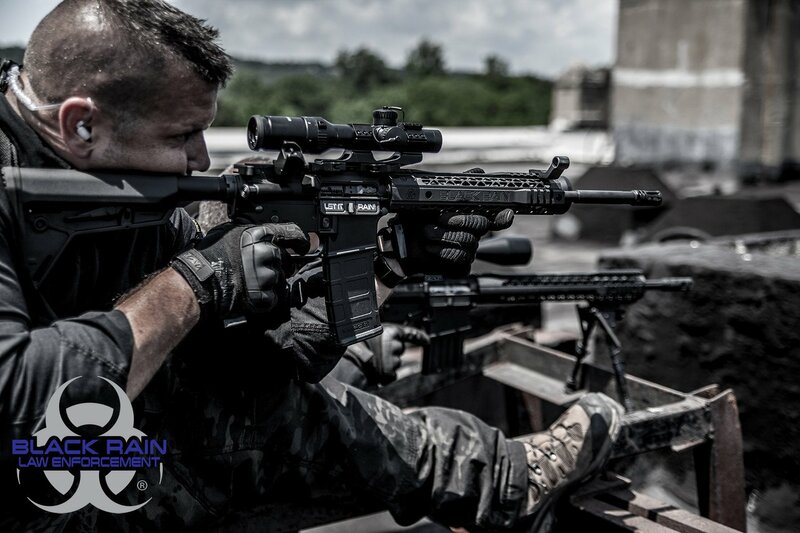 The BRO-LOCK comes in two sizes for AR15 and AR10 style rifles and is available for purchase by clicking the image below. 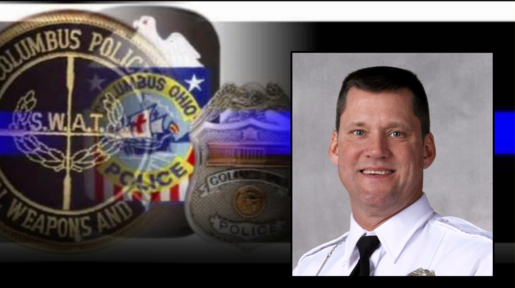 Walk The Thin Blue Line: Lessons from a Police Ride Along. By: Theresa Vail. 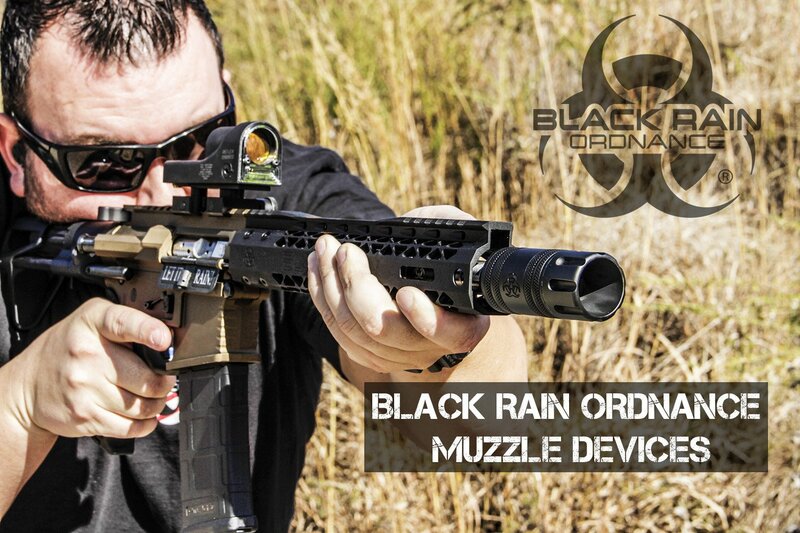 Black Rain Ordnance taps former police sniper Ryan Martin to head up LEO sales. 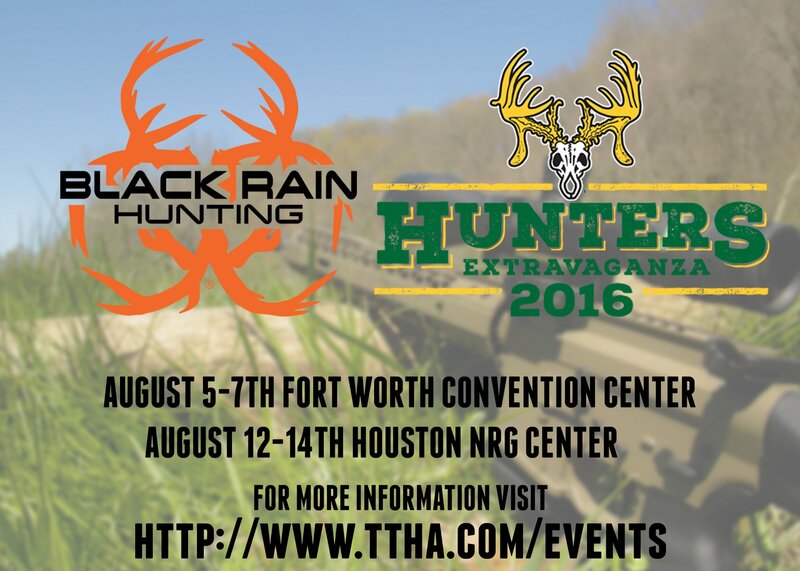 Black Rain Ordnance to attend TTHA Hunters Extravaganza! 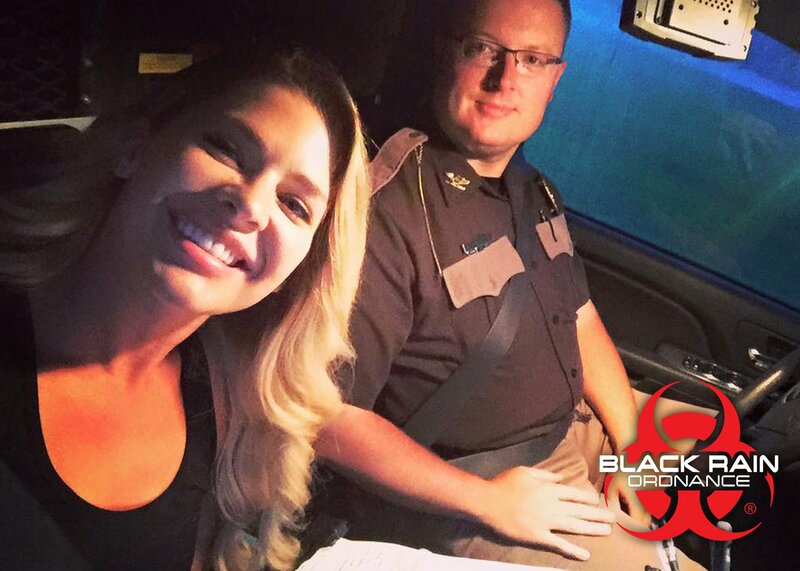 Weapon Security with Theresa Vail. 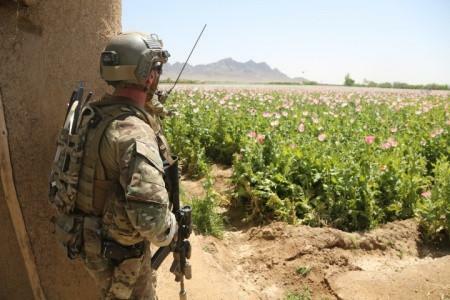 Memorial Day is for Memories. 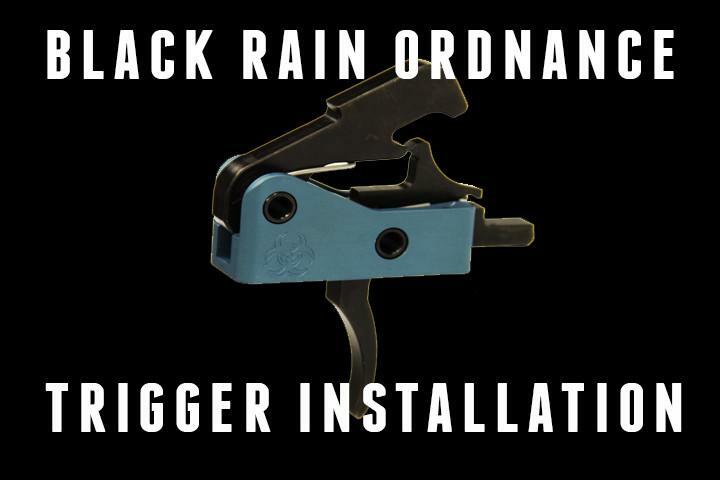 Black Rain Ordnance honored to create custom rifle in memory of fallen officer. Get to know Theresa Vail. 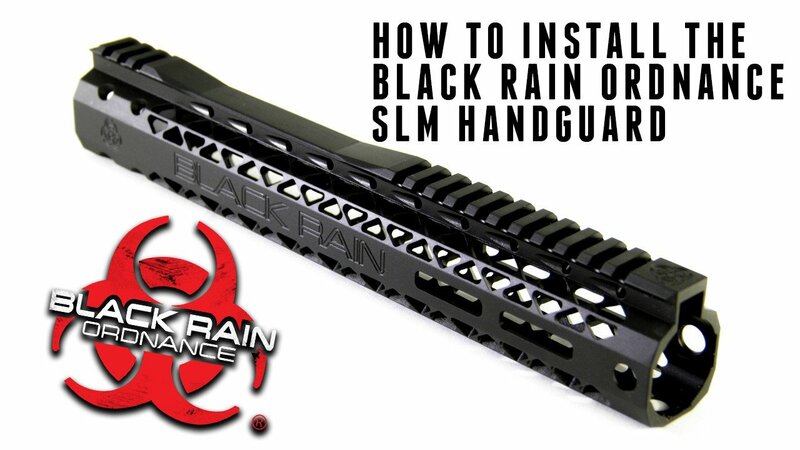 How to Install the Black Rain Ordnance SLM Handguard. 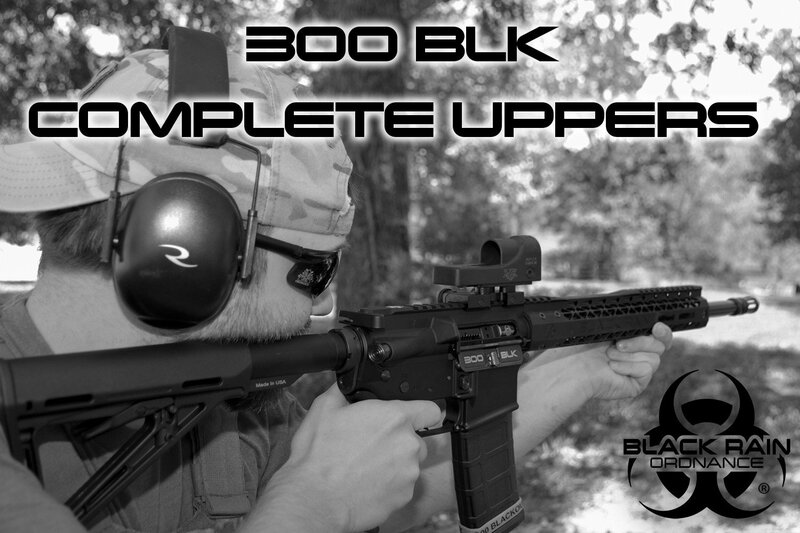 In a follow up to our video on the Hybrid Handguard, Black Rain Ordnance GM Jared Moser Shows you how to install the BRO SLM Handguard. CHECK OUT OUR APPAREL AND ACCESSORIES! 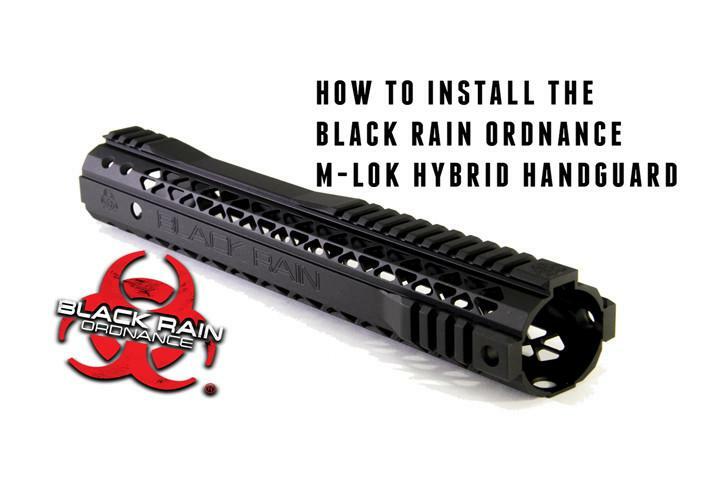 How to install the Black Rain Ordnance M-LOK Hybrid Handguard. 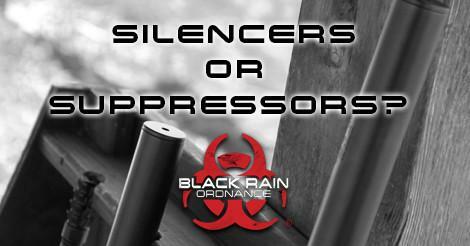 Silencer or Suppressor: What’s in a name? 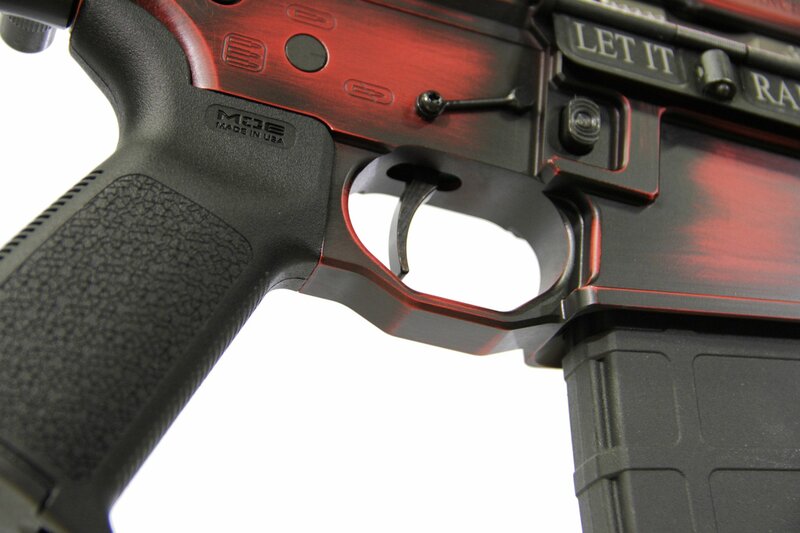 VIDEO: How to Install the BRO-DIT Trigger.